I Want to Go Home chronicles one family’s journey from middle-class comfort to homelessness. It is Abby’s story. When teenage Abby runs away with her younger brothers, she thinks she’s saving them from separation and foster care. 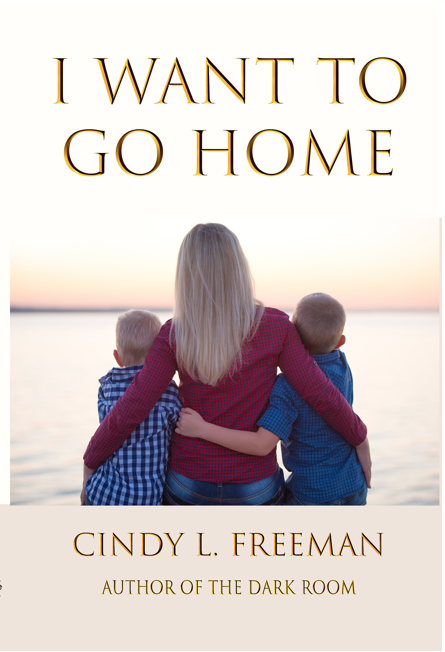 What begins as an escape from the system turns into a spiritual awakening when Abby realizes God is with her throughout the hardships she encounters. Her spiritual journey serves as a witness to God’s unconditional love, inspiring young women to turn to God for strength as they face life’s inevitable challenges. Homelessness is a human condition that is all too common, even in developed countries. Yet, we who enjoy the privilege of middle class assume it could never happen to us. I Want to Go Home identifies some of the factors that contribute to unexpected homelessness. This novel will resonate with young adults who can relate to Abby’s struggle and her strength. 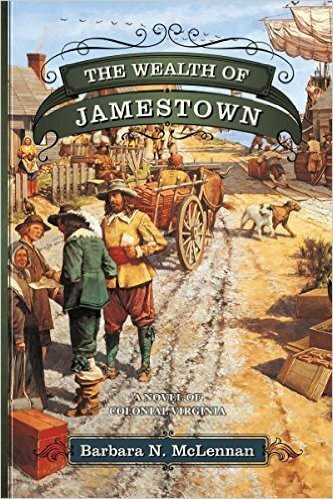 Closely based on historical events and people who lived in Jamestown in the 1690’s. It is a revolutionary time, with Virginia seeing the birth of commerce, piracy, and vast accumulations of wealth.